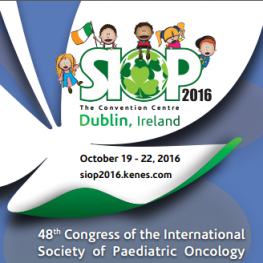 The 48th Annual Congress of the International Society of Paediatric Oncology will be in Dublin Ireland. 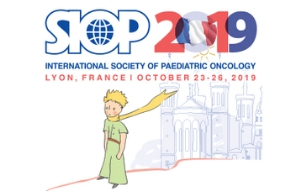 We are delighted to present an exciting and stimulating scientific program which will facilitate the exchange of ideas and information in paediatric oncology. The congress will be highlighted by engaging sessions given by world renowned experts. 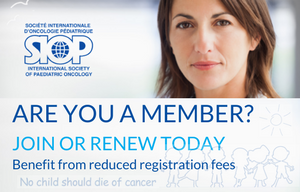 Tailored to the entire SIOP community of clinicians, scientists, nurses, allied health professionals, parents and survivors, the world’s leading paediatric oncology congress is your opportunity to engage with colleagues from across the globe striving towards a world free of childhood cancer.